The Sony a7 III being announced right off the back of the Canon 6D Mark II release is probably one of the all-time great shutdowns in photography history. 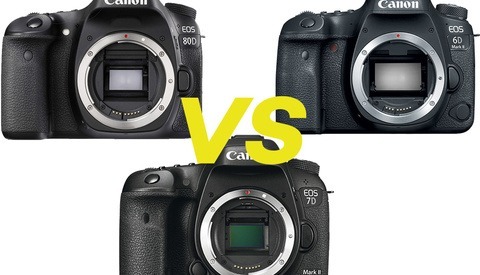 But are there still a few good reasons to choose the Canon camera over the Sony? In this more lighthearted video from Camera Conspiracies, the impossible is deemed possible and the Canon 6D Mark II finally gets a little defense on its side. 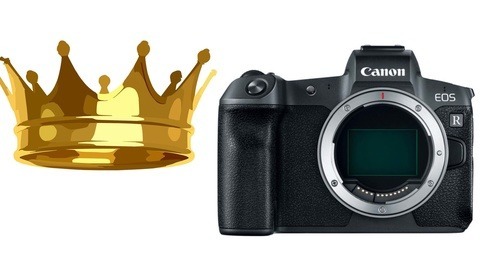 Although its a humorous comparison video, the seven reasons are all quite legitimate in what the Canon is able to do better than the Sony a7 III. As with most everything in photography, what is the better camera boils down to what the user needs it for. Now that the Canon 6D Mark II has had its price dropped to be more competitive, one could reasonably get that camera, a grip, and a lens for the price of a Sony a7 III body. Maybe that alone is the right recipe for someone to go with the Canon 6D Mark II; it’s up to each person’s individual needs. this is going to make people's heads EXPLODE. That’s exactly what I was thinking haha I love it. Time to grab some popcorn and come back for the comments! Only thing that made my head explode was his ignorance comparing lenses. That video was hilarious. Loved it! In one video, he manages to piss of everybody. This is so funny. Well done! Brought a few smiles. 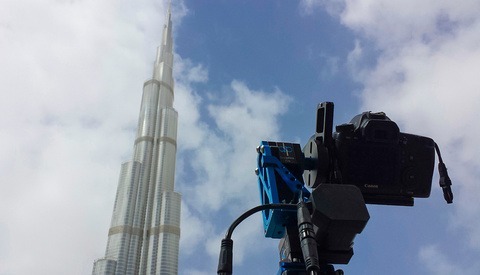 The Canon 6D Mk 2 will make me look better! Hilarious. And miraculous!! I'm a Canon user but I can't imagine getting the 6DII over the Sony other than the existing glass I already have.